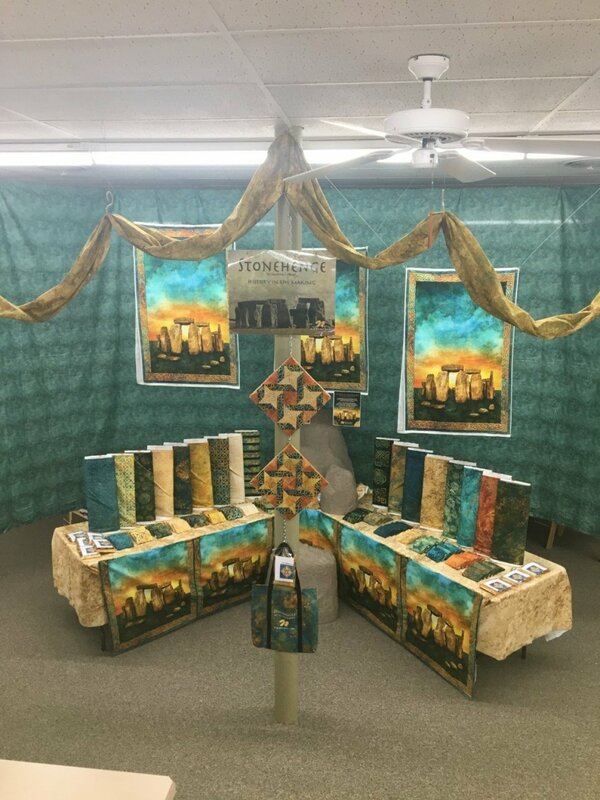 As one of the largest quilting shops in the Midwest, we carry more than 7,000 bolts of top-quality quilting cotton, as well as a large assortment of quilting patterns, quilting books, and quilted accessory patterns. We also carry Robison Anton threads, Gutermann threads, Exquisite threads, Signatures thread and Mettler threads. 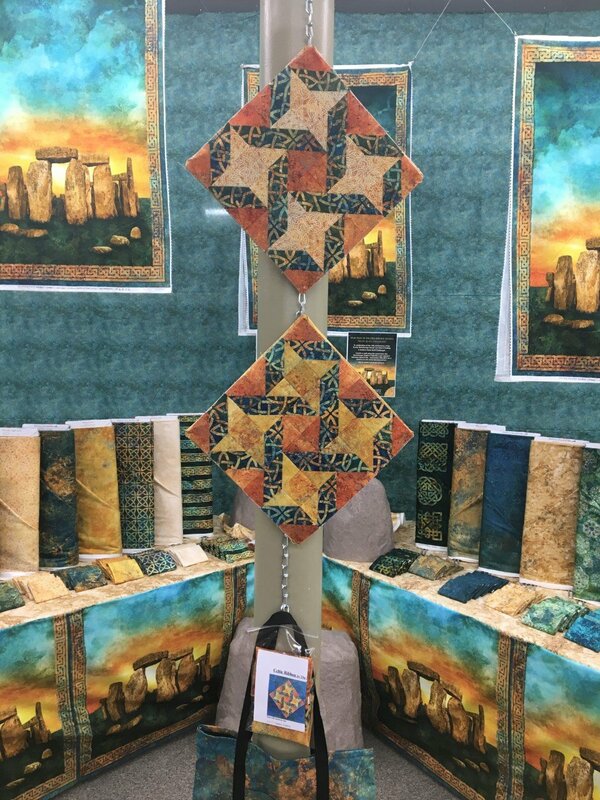 We carry the Jenny Haskins product line, including Jenny Haskins thread, Jenny Haskins stabilizer and Jenny Haskins patterns, books, and CDs. 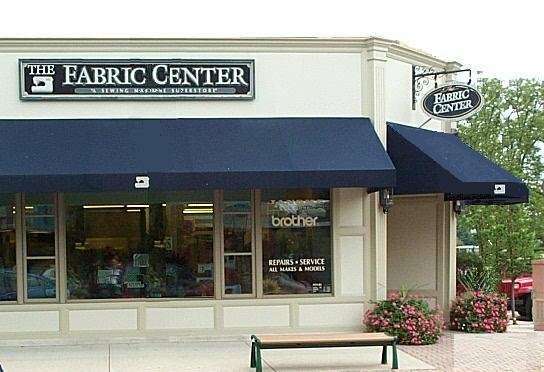 We also carry Brother, Janome and Juki sewing machines as well as Brother, Janome and Juki sergers , Brother and Janome embroidery machines. Take the extra step with your quilting with the Juki Quilt Virtuoso Pro longarm machine in both stand up and sit down models! We also have a full time in-house machine repairman. 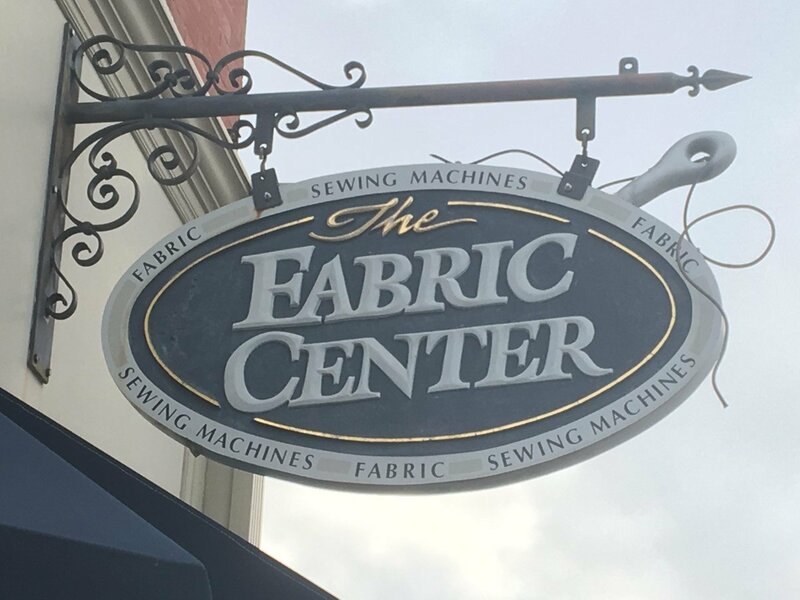 Come see our amazing selection of fabrics, machines, and more at our easy-to-find shop -- two miles south of Interstate 80 and two blocks west of Illinois Route 47 on the corner of Main Street and Liberty Street. Join the Stonehenge Block Party! Great prizes will be awarded ! to win a 9 day trip to England! Use your Scan N Cut to make an adorable wall hanging!